Greenphire, the provider of clinical payment and communication technology solutions, has announced the growing success of its ClinCard System since its launch. 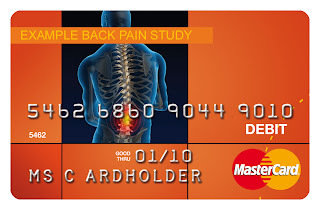 The ClinCard system has changed subject payment and communications within clinical trials by automating site-level and sponsor-level processes associated with paying and communicating with subjects. Functioning as a web based payment and communication platform, the ClinCard System eliminates the need for paper checks by introducing prepaid debit card technology and manual accounting/reporting of fund disbursement while reducing the site's cash flow burden. The automated system offers significant benefits including reduced administration, technology driven controls of study and site specific payment schedules, increased subject retention and reduction of associated costs. The ClinCard System has already been adopted by leading pharmaceutical, biotech and medical device companies in Europe and NorthAmerica and has been implemented as the preferred method of payment by numerous universities and research hospitals including an Ivy League institution. Approximately 60 million Americans are currently living without a bank account. As a result, the only method of payment previously available to such subjects participating in clinical trials has been checks, which can drive fees of over 5% of the check value when cashed. The lack of an accessible, cost-effective method of payment can significantly hamper subject retention. The ClinCard System offers a cost effective, easy-to-use alternative to the traditional paper-based payment, facilitating efficiency and aiding subject retention both through efficient delivery of funds and the associated execution of study specific subject messaging programs. 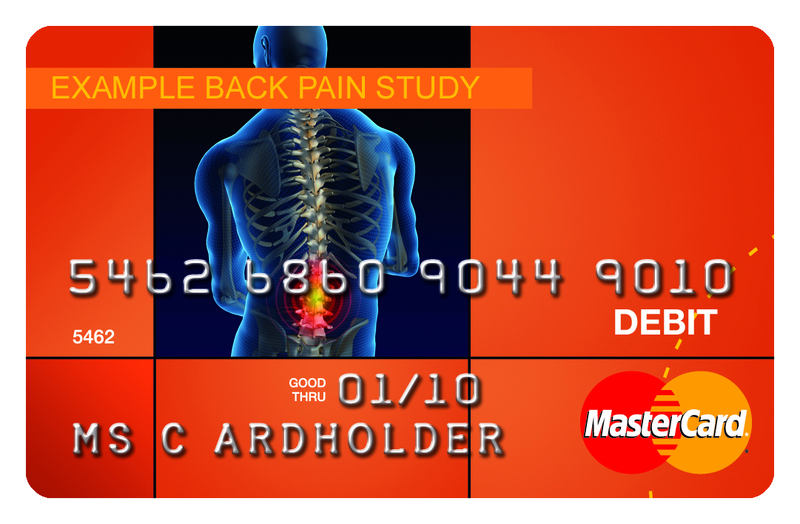 The ClinCard System can be configured to automatically pay participants based on a study specific schedule, make one time ad-hoc payments, or add funds remotely in order to instantly cover travel-related costs for a subject who would not otherwise make an appointment. Consequently, the system provides faster access to funds for subjects providing immediate gratification and reinforcing positive study behavior and increased overall subject retention. the ClinCard, with the system specifically designed to fit into each site's existing workflow. As a result, the time to administer subject payments and accounting of subject payments is reduced by an average of 90%. Samuel Whitaker, CEO at Greenphire comments: "Prepaid debit card technology solutions are destined to become an industry standard. The downstream benefits and savings of the system provide sponsors and sites with an increased return on investment. The ClinCard System can be integrated with eClinical technology platforms such as CTMS, EDC, IVRS or ePRO to provide even greater operational efficiencies. In addition, the ClinCard System can increase subject communication and overall subject retention, thereby lowering overall trial costs while promoting faster study completion."